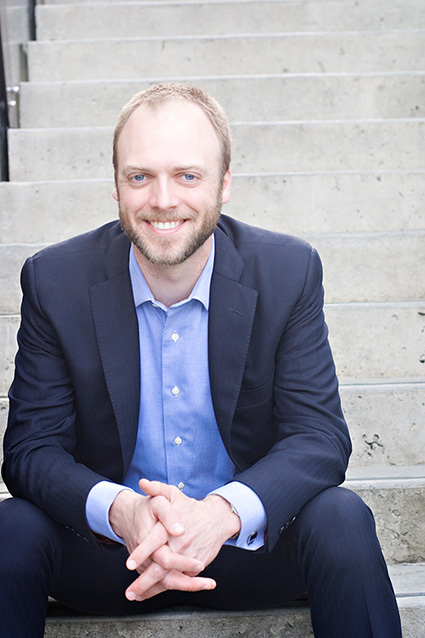 A member of the Chartered Professional Accountants of British Columbia, Andrew de Verteuil earned his designation in 2009 and has over 15 years of accounting experience with small and medium businesses. Andrew has worked with sole proprietors, partners and corporations operating in a variety of sectors. He has served as director for companies in the mining industry that are publicly traded on the TSX Venture Exchange. We do more than just file tax returns; we advise business owners on finance and strategy. We find answers to your money questions, so you can focus on running your business. Andrew values building lasting relationships with clients and within the community. An avid mountain biker and road cyclist, he volunteers as director and treasurer for the Tri-Cities Off Road Cycling Association (TORCA), which promotes responsible planning, design, construction and maintenance of mountain bike trails, and ensures mountain bike access and trail planning become an integral part of the recreational philosophy and planning in the Tri-Cities. Additionally, in 2012, 2013 and 2015 he fundraised over $14,000 for the BC Cancer Foundation and rode in the Ride to Conquer Cancer from Vancouver to Redmond, Washington. In his spare time, he and his wife enjoy visiting family, hiking and biking in the local mountains, and working in the garden. Read our tax news blog or contact us with your questions.